At our trainings on the Head Start Program Performance Standards, we always get a lot of questions on the requirements for background checks on new hires. What do you need to know? could have unsupervised access to children and families. What background checks must be performed? The simplest way to think about the new background check requirements is to break them down into three timeframes: before hire, after conditional hire, and every five years. Federal Bureau of Investigation criminal history records, including fingerprint checks. obtain child abuse and neglect state registry checks. Important! Employees and contractors must not have unsupervised access to children until these background checks have been completed. When are the new background check requirements effective? The Office of Head Start delayed the effective date of the new background check requirements. 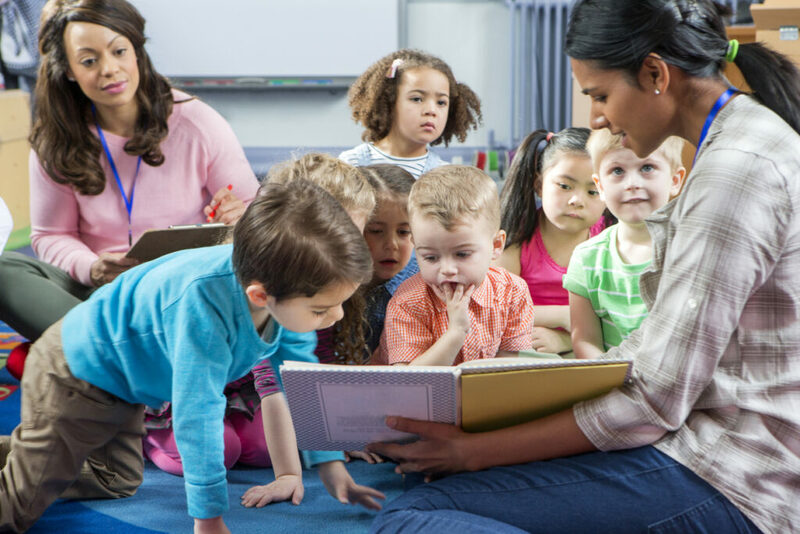 Head Start agencies must implement the new requirements by September 30, 2017. Want to know more? Read some of our other blog posts about human resources and governance. Interested in training? Check out our in-person training focused on Head Start Human Resources Requirements or our webinar on Environmental Health and Safety this week and Managing Human Resources in Head Start in Compliance with the New HSPPS. Follow us on Twitter and Facebook for even more updates!